LUCIA relays fragments of the tragic life and times of Lucia Anne Joyce. 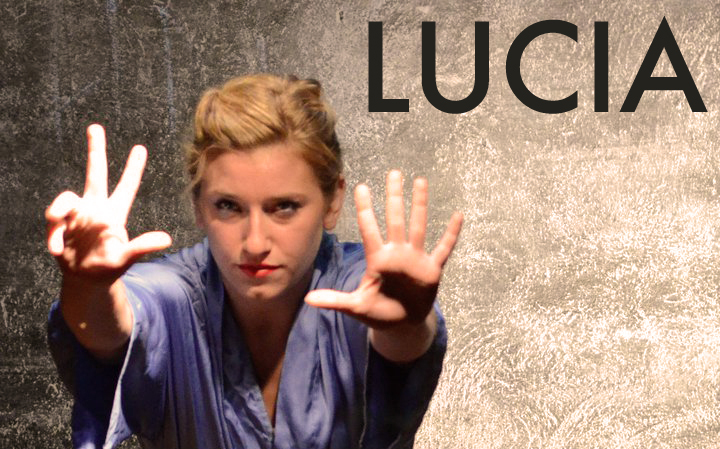 Lucia defined and redefined herself against those around her. LUCIA was first performed as part of five IN ASYLUM at Jimmy's 43 in June, 2011. (with John Graham as the Doctor).